If you’re looking for a bit of extra cash with a minimal amount of time or effort, the internet is awash with online casinos promising you all manner of untold riches. While there are schemes out there that can potentially earn you a few pennies, it can be easy to be fooled – keep an eye out for some of these schemes next time you’re playing for high stakes. Not for the slow witted, card counting is a controversial gambling strategy that has been proven to work when used appropriately. Based on the idea of determining the high and low value of each forthcoming card and the subsequent value to the player, card counting has been the basis of many Hollywood movies, such as Barry Levinson’s Rain Man and Robert Luketic’s 21. The concept like in Luketic’s film may appear glamorous, but it does require a lot of patience, with one of its disadvantages being noted as players not spending enough time on the blackjack tables to win the biggest cash prizes. Here lies a strategy that originated in 18th century France and was specific to heads or tails coin tosses. The gambler would make a bet and win if the coin came up heads and lose if it came up tails, but for every loss, the gambler would double his or her bet so that the first win would recover all the original losses. 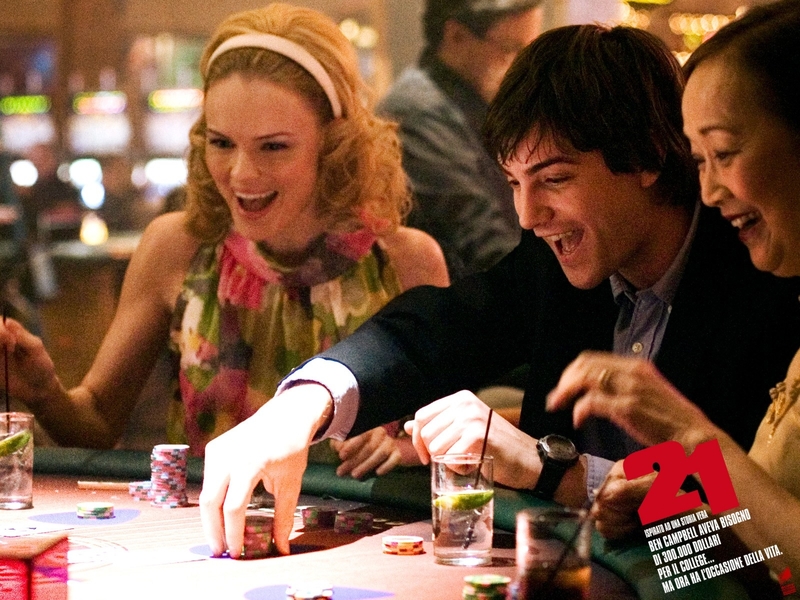 Today, the technique is encouraged amongst roulette players, but it has one overruling drawback – unlimited wealth. Only when the player has infinite money to burn can he or she guarantee to be able to keep on playing due to its reliance on the Taleb distribution rule, so play this one with caution. Another one for roulette, is seems that this system is a tried and tested method that is designed to work rather than fleece gamblers. The roulette player’s aim is to make one unit profit per cycle, and once this is achieved, the cycle stops, rather than trying to make more than one unit. You bet one unit, you win, and you stop. If you lose, the cycle stops and you start again. However, as you begin to win, you increase the size of your bet – similar in this sense to The Martingale Strategy, this one combines the reliability of counting cards with the changing stakes of The Martingale Strategy, so you’d be best advised to go with this if you want to play high. ← Live Streaming X-Men: Days Of Future Past London Premiere – 5.45pm Tonight!